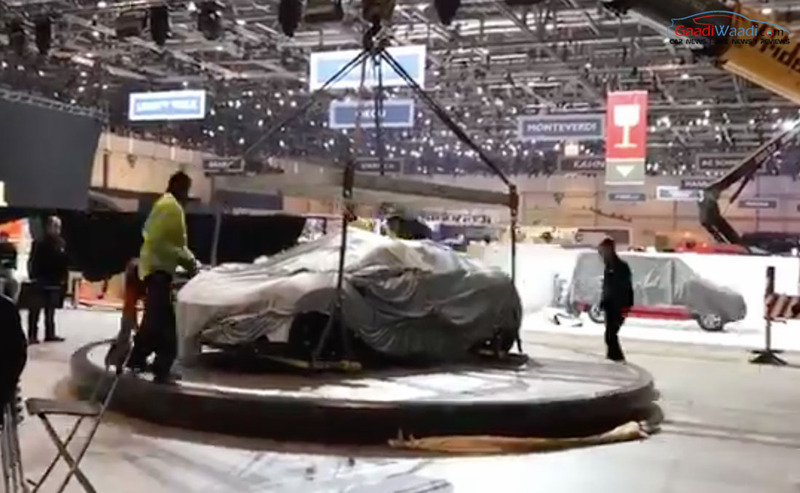 The Geneva International Motor Show is a highly reputed event in the world for automobile manufacturers to showcase their latest creations whether production road cars or future concepts. The 87th edition vows to be just as good as the previous and is one of the most glamorous motoring fests as well. Over 100 products will be on display and that number is bigger than combined reveals at LA, Detroit and Chicago shows. From mid-life refreshes to brand new products, the annual Geneva Motor Show at the Geneva Palexpo convention centre this year is opening for media from today and will continue till 19th March. There will be something for all kind of enthusiasts from exotic hypercars to mainstream sedans and SUVs/crossovers. 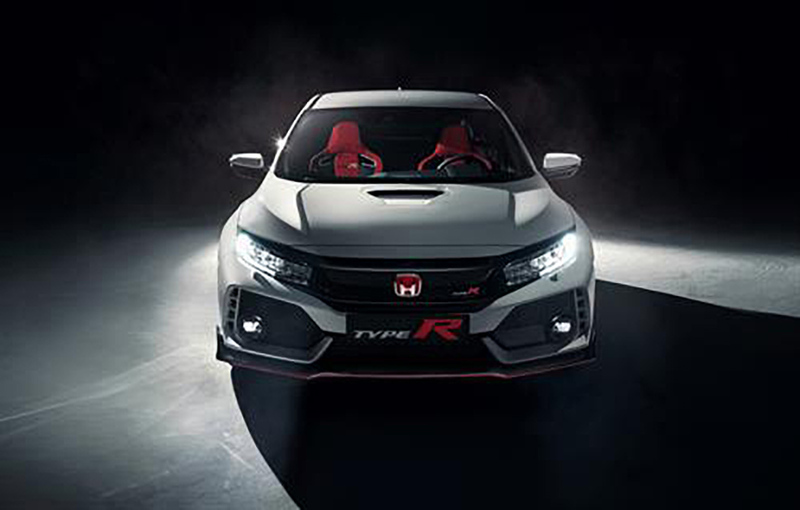 Honda Civic Type R has been making headlines for last couple of months, and the production model is ready to hit the showfloor at Geneva. It follows the concept model very closely and appears very aggressive indeed. Sharp LED headlamps, larger air intake, crisp character lines, LED taillights are there to enhance its visual appeal. Power a 306 hp 2.0L VTEC turbo petrol engine. 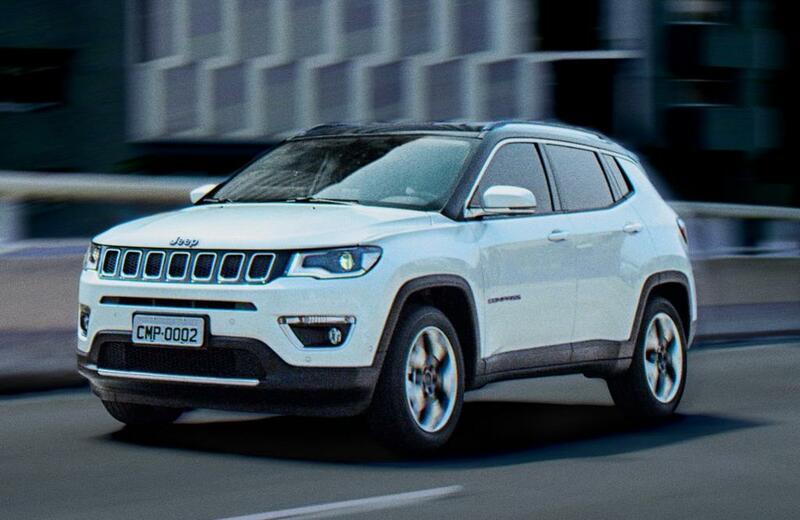 Jeep Compass will be the next global SUV from the brand in the Indian market and it will be on display at Geneva. The car comes bearing signature Jeep styling with the iconic vertically slated front grille, masculine stance. As jeep claims, it comes with best-in-class off-roading capability, like its other siblings bearing the brand’s legacy. 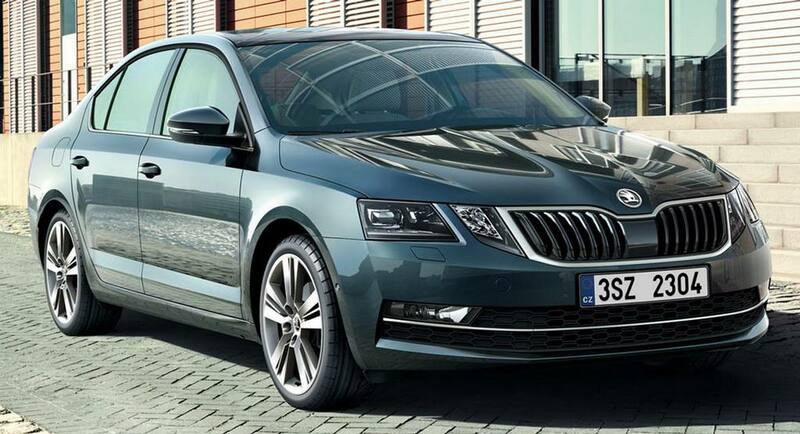 The facelifted Skoda Octavia has been designed to draw attention at the very first glimpse. The sharp bodywork inspired by Bohemian glass crystal combined with features like full LED headlamps with adaptive function. New features have been introduced to the cabin to enhance the premiumness along with new safety features. Apart from that, fresh powertrain options have been introduced to the car as well. The new-generation Swift has been making buzz in the town for last couple of months, and the car is ready for its grand debut at Geneva. It comes incorporating a completely new design compared to its predecessor. A new grille, new headlamps, LED daytime running lights, new bumper, fresh styling at the side profile enhances its appeal. Interior too is coming more premium than the predecessor. Tamo is going to be the next big surprise from the Tata Motors, unveiling at Geneva. A two-seater sportscar from the mass-market car producer is ready to grab attention of the world. This model will be produced as a global market-spec one and it will use composite plastic and aluminum to build the car. A 180 hp 1.2-litre turbocharged engine will be powering the car. 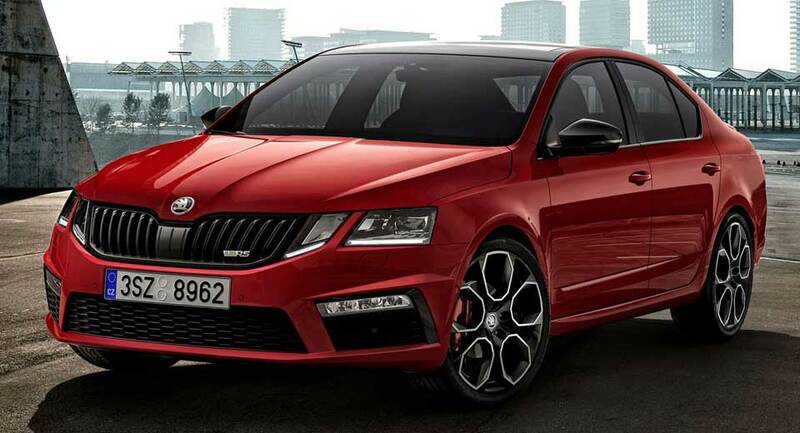 Ready to be displayed at Geneva show, the Skoda Octavia RS is certainly one car you are bound to admire. Added to the beauty of the sedan are the performance-spec bodywork, enhanced aerodynamic efficiency and sportiness reflected through the design. Powering the car is a 245 hp 2.0-liter turbo-four engine, and the car can reach 0-100 kmph in 6.6 seconds.